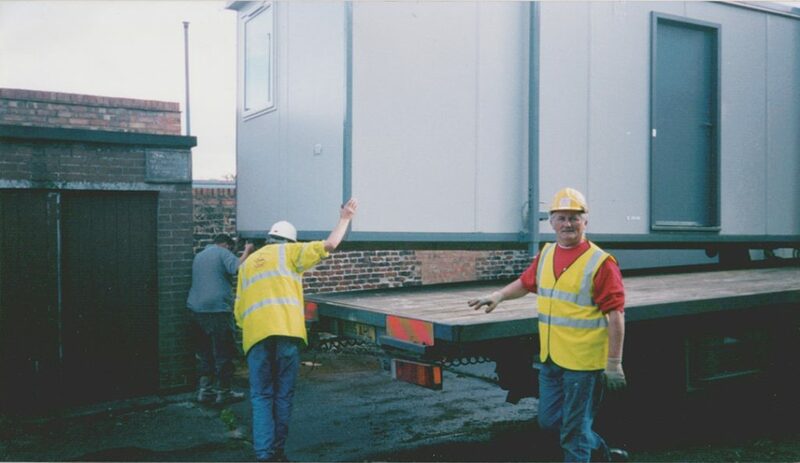 About Us – S & S Site Services (Nationwide) Ltd.
S & S Site Services was originally founded in May 1983 but Stewart Garvey the Managing director has been working in portable building installation, supply and refurbishment for over 40 years. 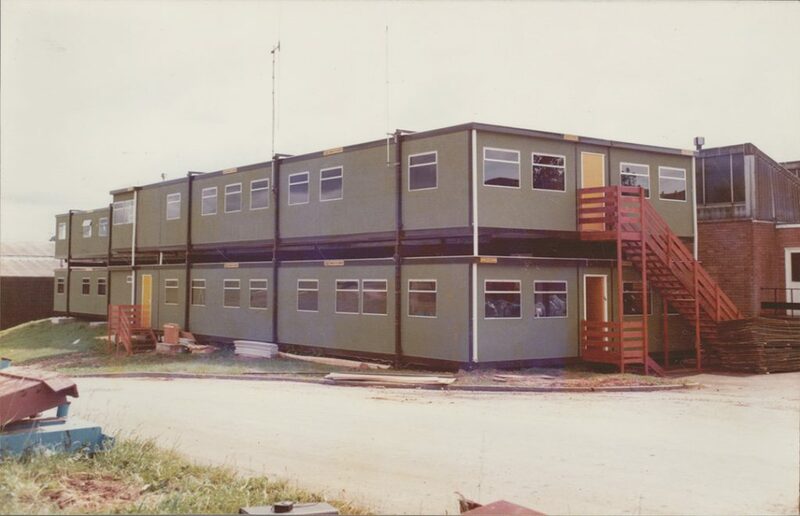 As you can see by the pictures of the early days, much has changed with portable buildings and the applications they can be used for. 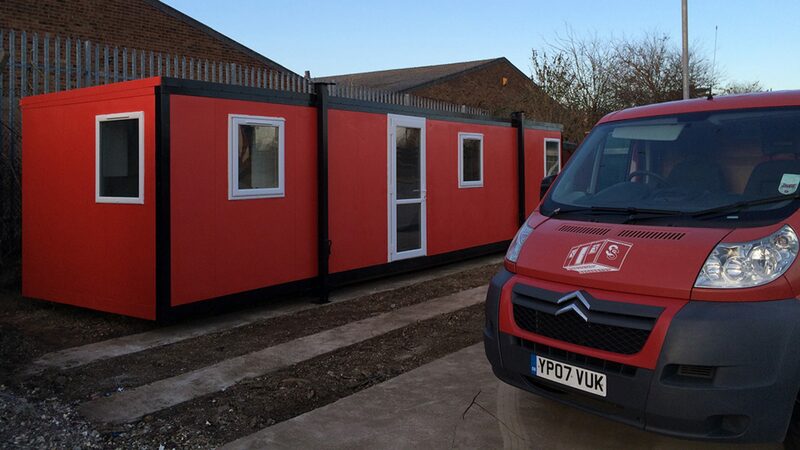 The company was originally set up to cater to the portable building manufacturers by providing a specialist installation service to the customers of the manufacturers. But the range of services and supply options have grown considerably since the early days. We have carried out contracts in Holland, Belgium, Shetland Isles, Greece and the Isle of Man. From our permanent base in the East Riding of Yorkshire we travel the UK every week and have projects the length and breath of the country. Back in 1983 the company consisted of just the business owner Stewart Garvey and his wife, using contractors. The company has grown over the years, and now currently employs ten people. Today, Site Services continues to be a family run business including Chris and Danyl Garvey. Both sons are time served with 7 and 11 years respectivly with the company. All our work is carried out with full Risk Assessment and Method Statement to comply with HSE (Health and Safety Executive) guidelines. We are presently using Peninsula Business Services as our Health and Safety advisors and S & S Site Services staff are fully trained to the highest standard. 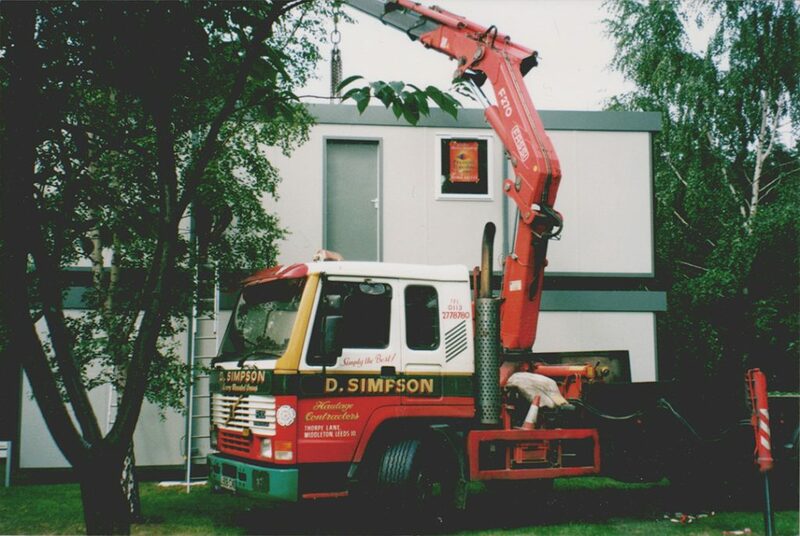 As a family company we pride ourselves in our safety record the last 35 years or more.